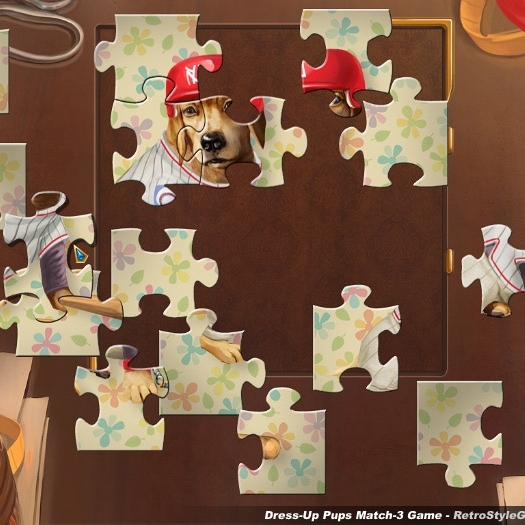 Pattie is an animal-lover, working at the “Dress-Up Pups” fashion agency for dogs. 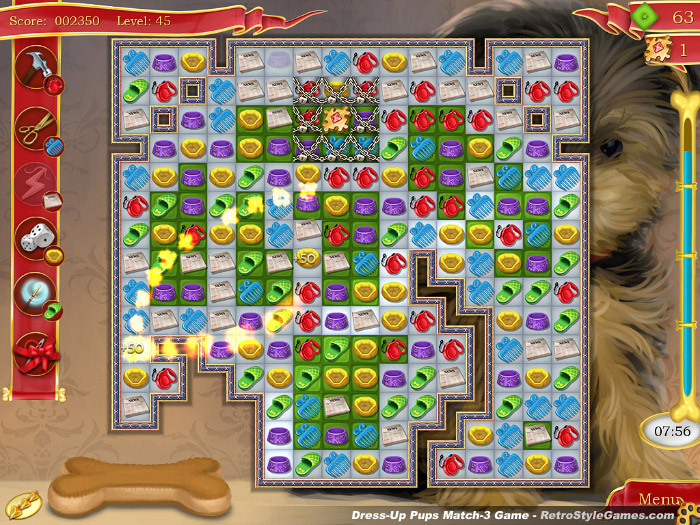 It’s a big opportunity for her! 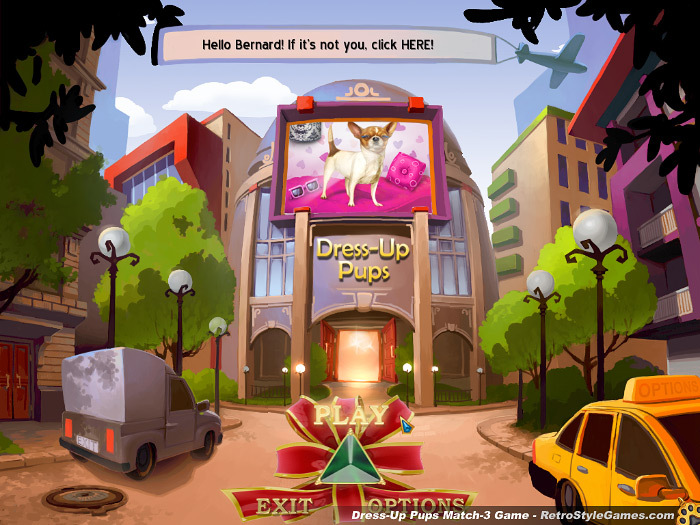 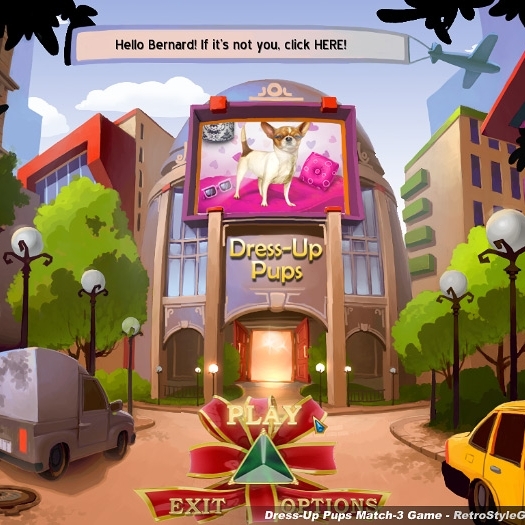 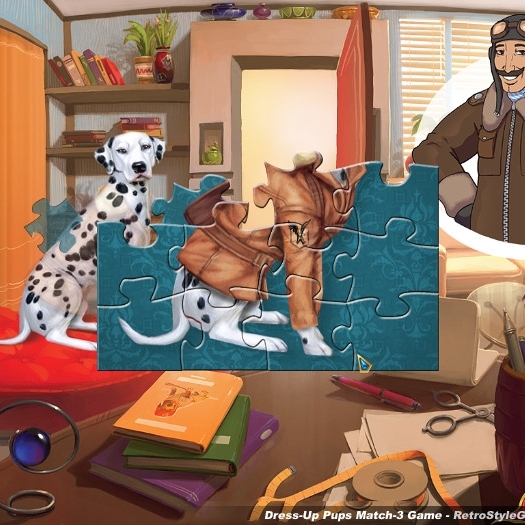 Help Pattie and Dress-Up Pups agency to deal with ten different clients, each with their own dog and their own special requests, in this hilarious and exciting Match-3 adventure. 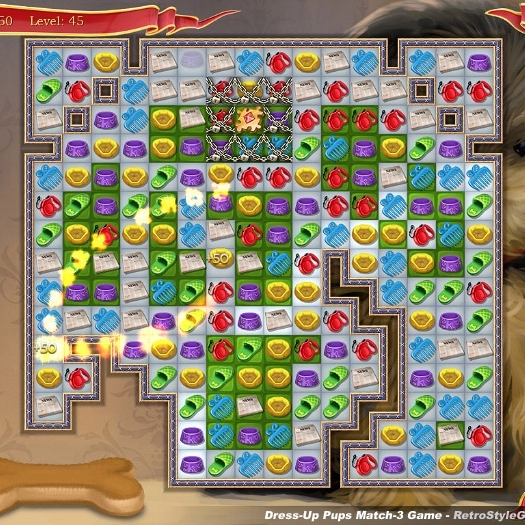 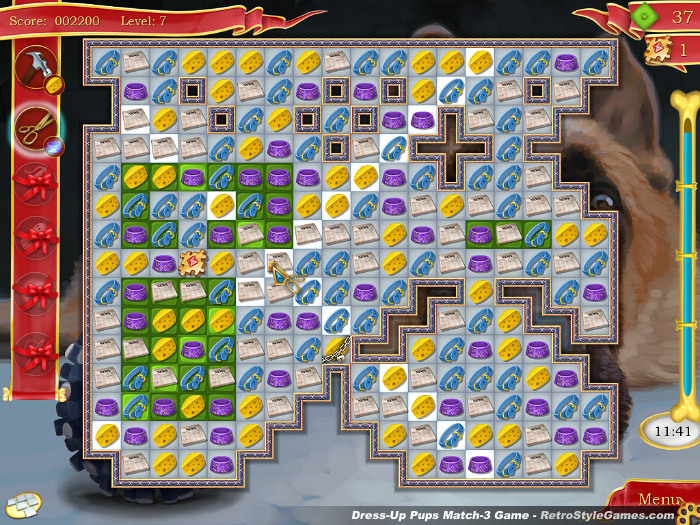 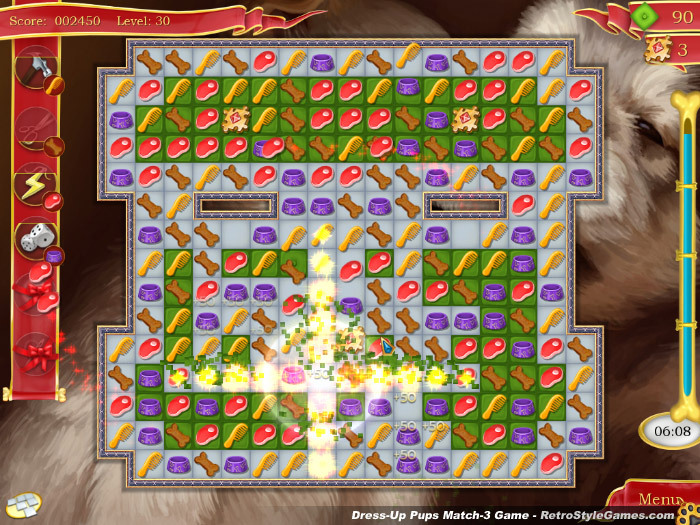 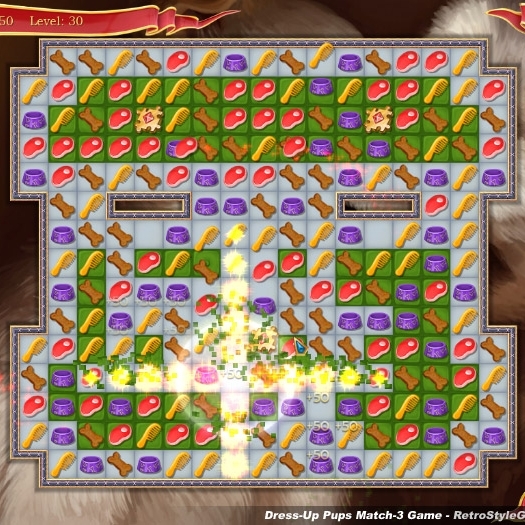 Form chains of matching symbols to clear them from the grid; make matches over the target squares to activate them, then maneuver the puzzle pieces to the bottom of the screen to collect them. 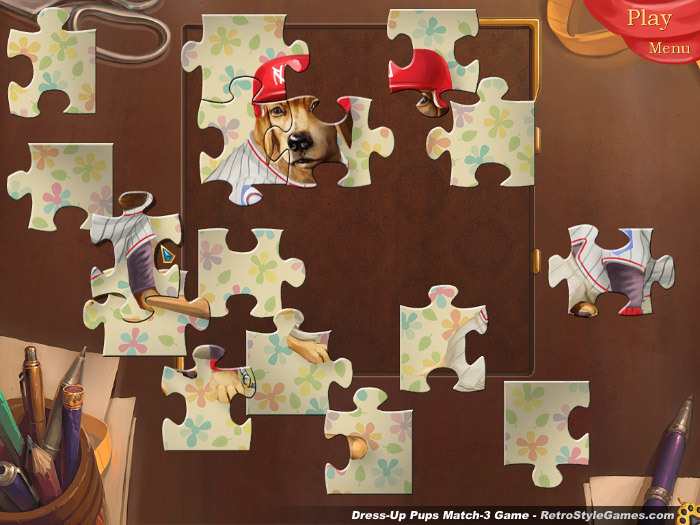 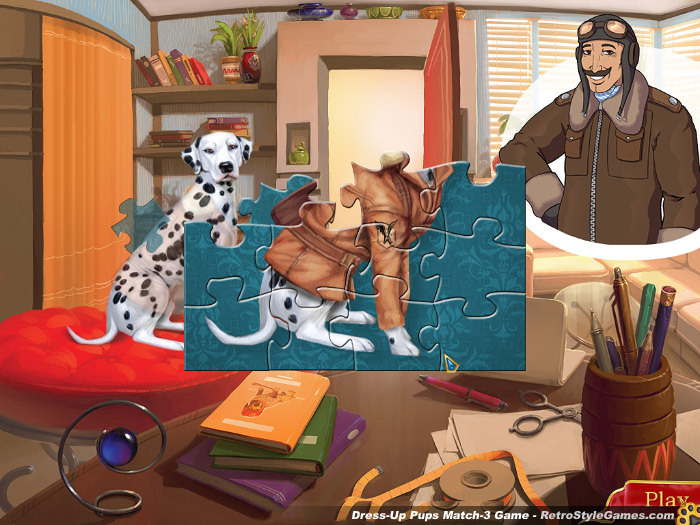 Once you’ve collected all the puzzle pieces, you’ll get to play a jigsaw mini-game in order to put the final outfit together. 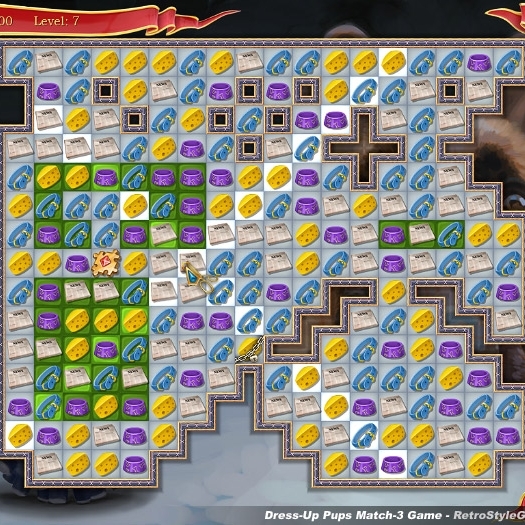 We are gathering Reviews for Magic Heroes, please come back later!